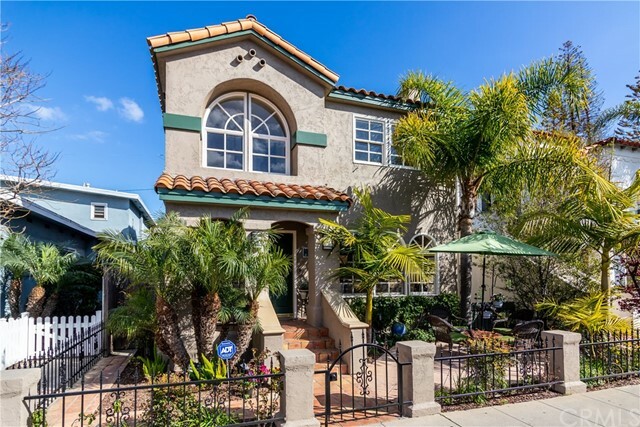 Welcome to the wonderful world of Belmont Shore located just steps to restaurants and shopping. 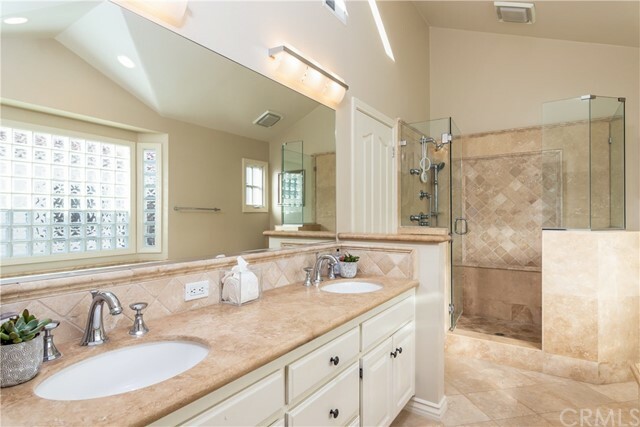 This 4 bed, 3 bath, 2343 sq.ft. 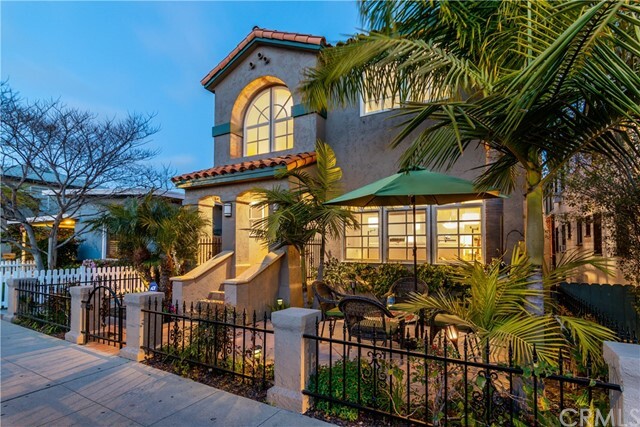 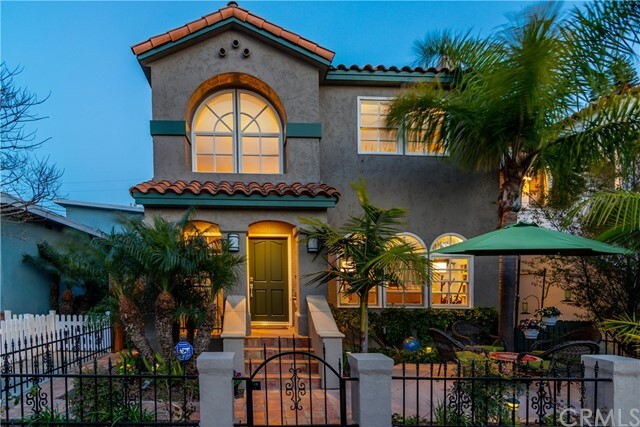 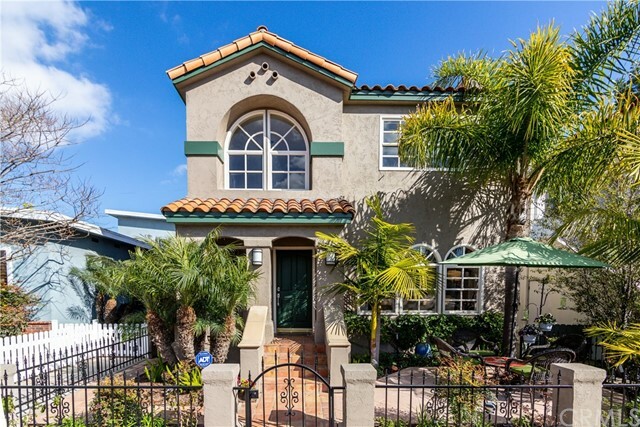 Spanish style home is situated on an oversized 2971 sq.ft. 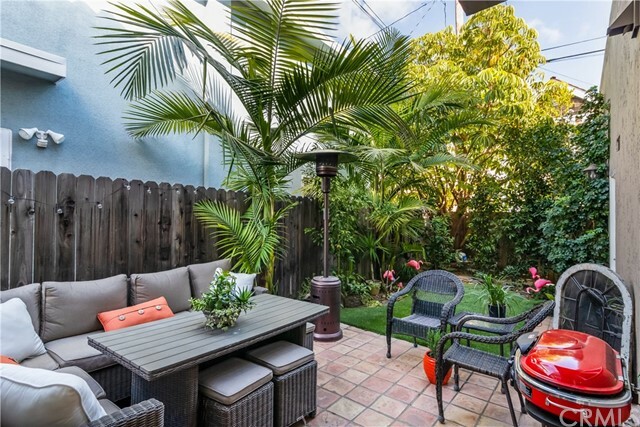 lot boasting gorgeous landscaping and curb appeal. 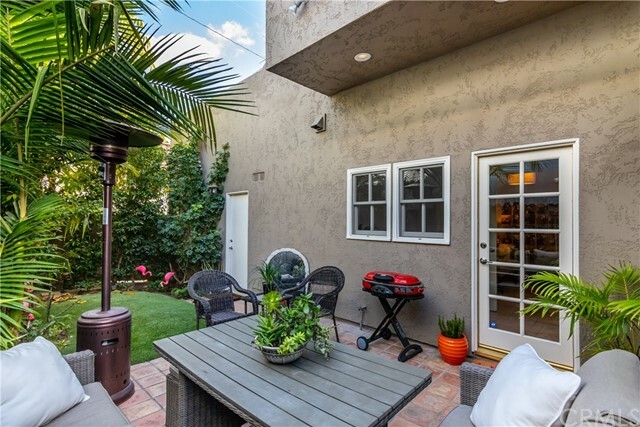 Step through the wrought iron gate onto a Spanish tiled patio with plenty of space for outdoor dining and entertaining. 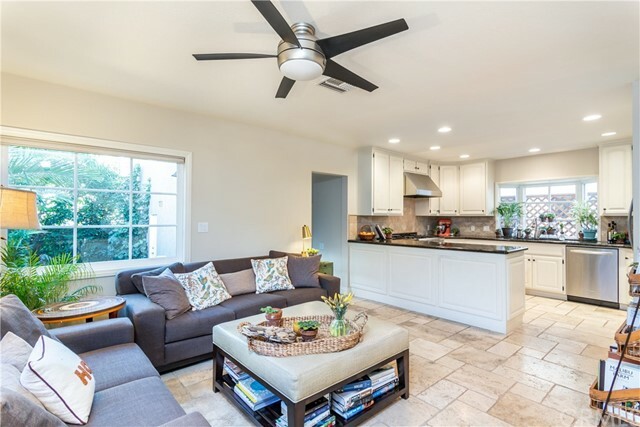 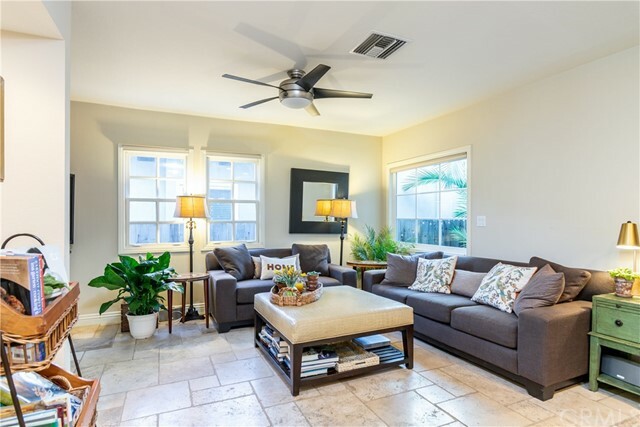 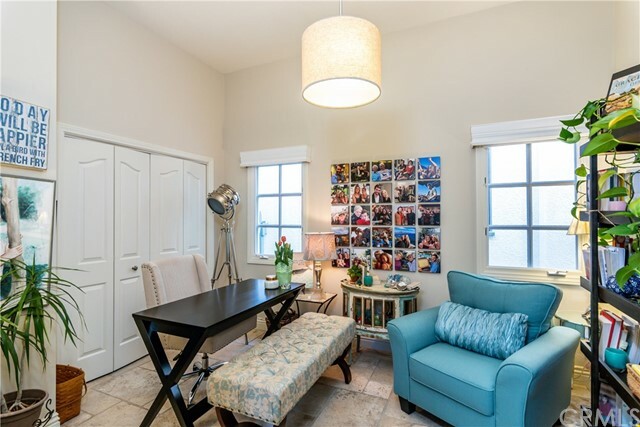 Recessed lighting, hard wood and tile floors, central heating and AC throughout. 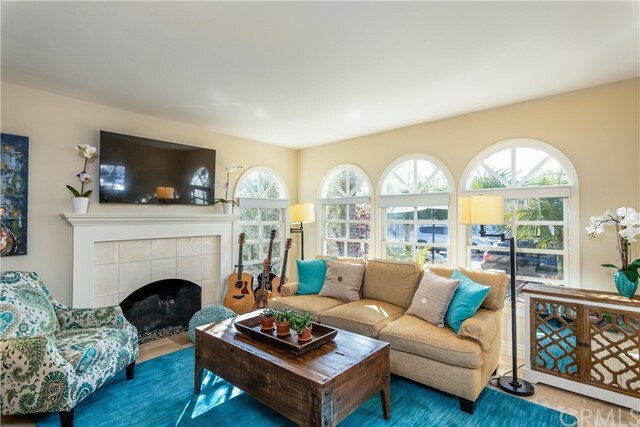 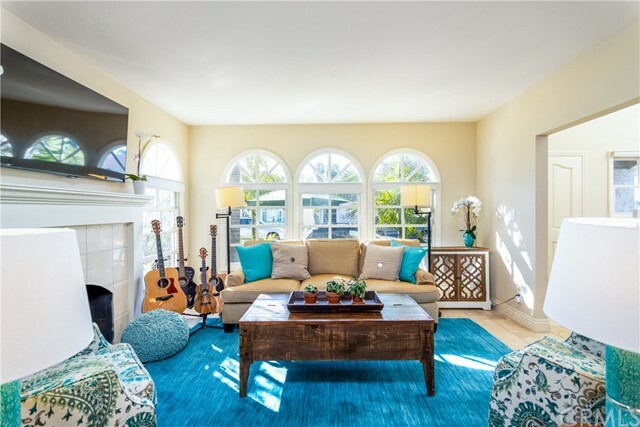 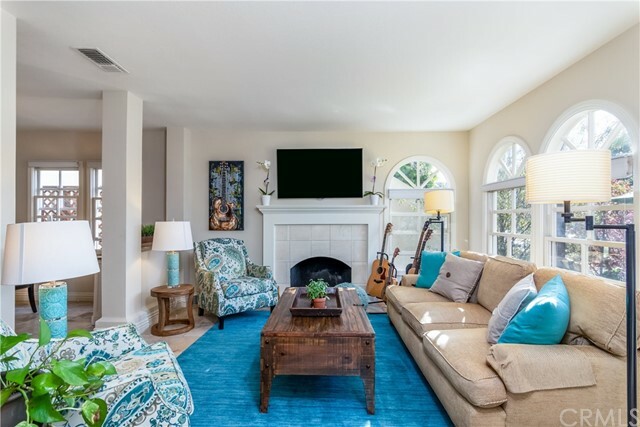 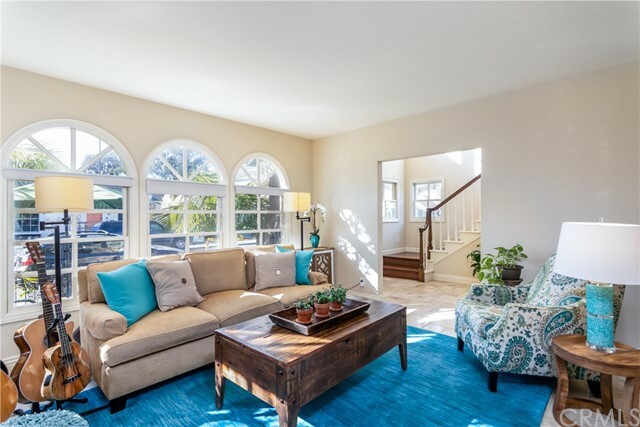 Large front living room features a tiled gas fireplace with custom mantle and arched windows that let in an array of sunshine. 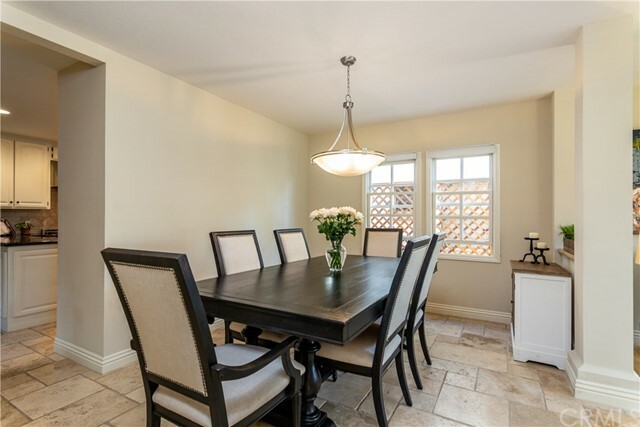 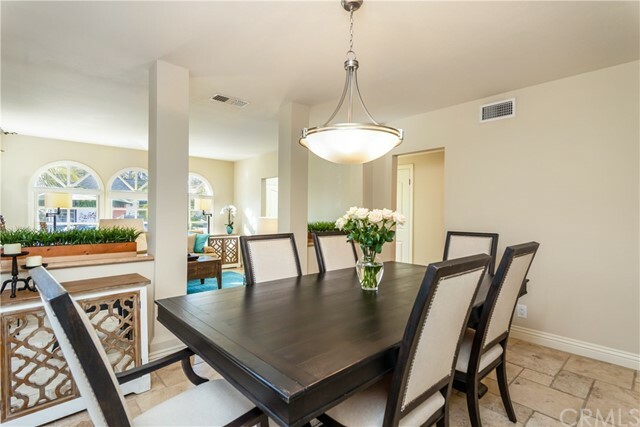 Spacious separate formal dining room offers plenty of room for dinner parties. 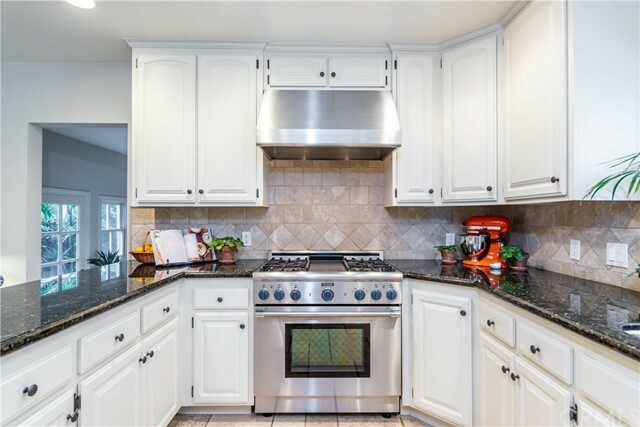 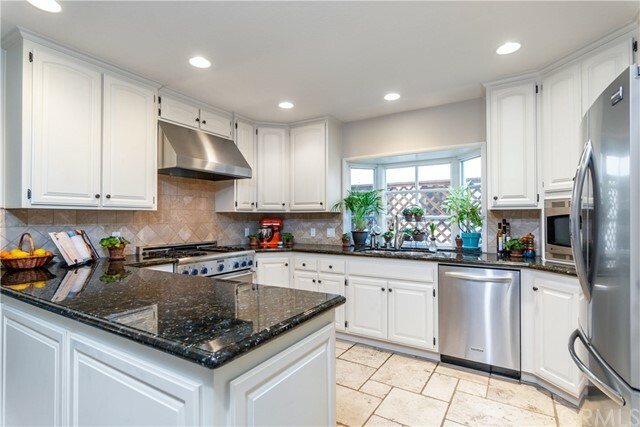 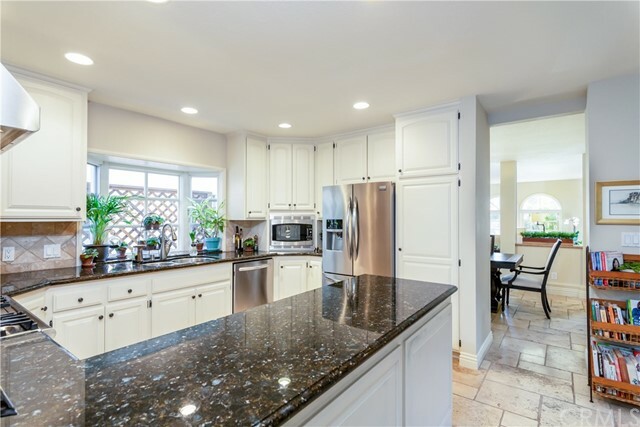 Chef's kitchen appointed with high end stainless steel appliances, granite countertops, bay window and opens into the family room. 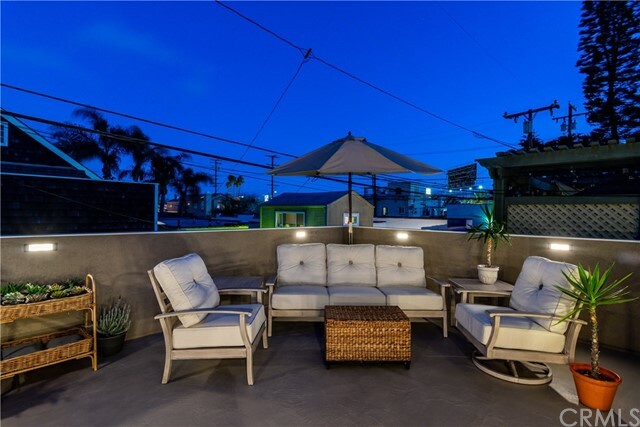 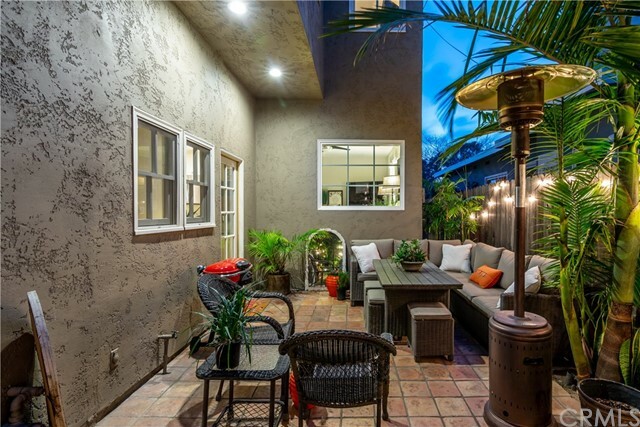 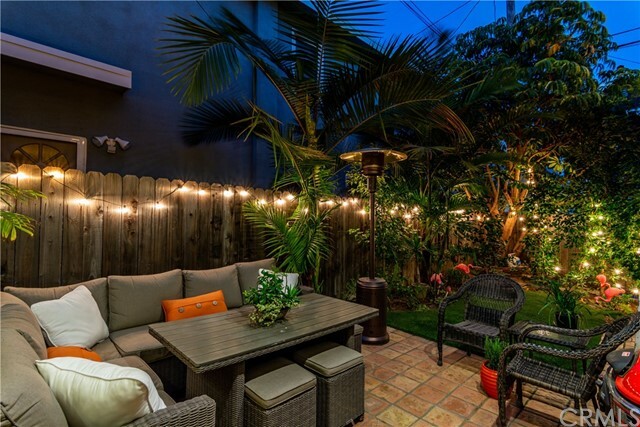 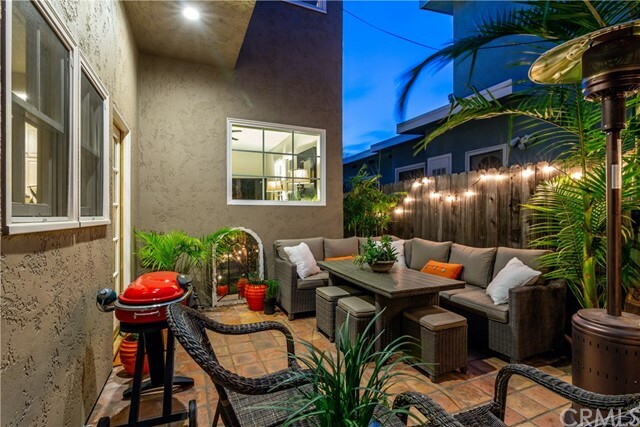 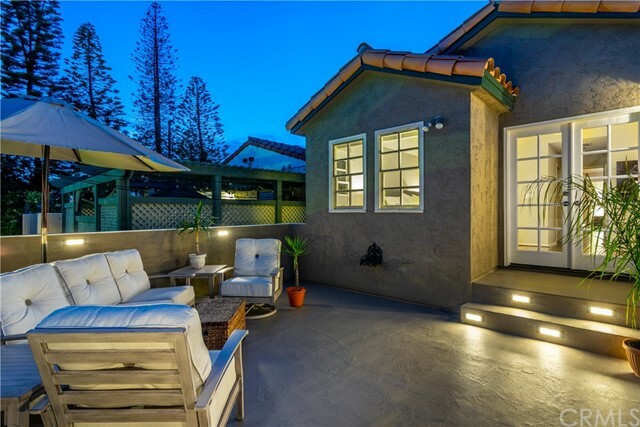 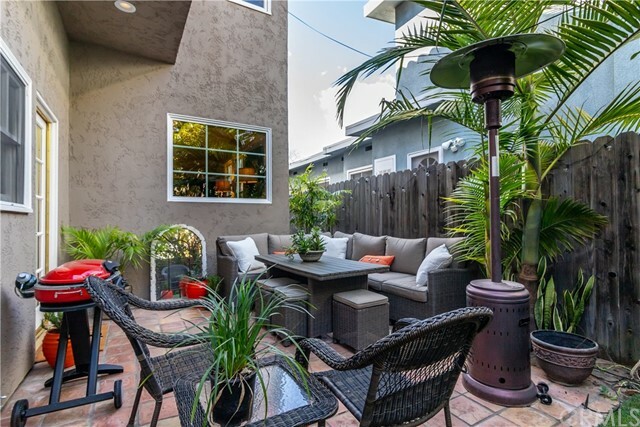 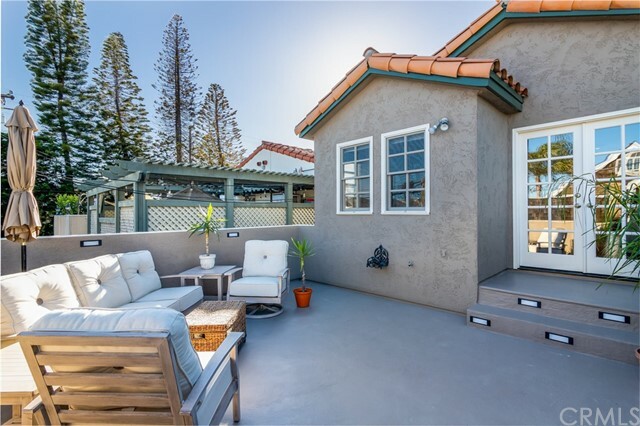 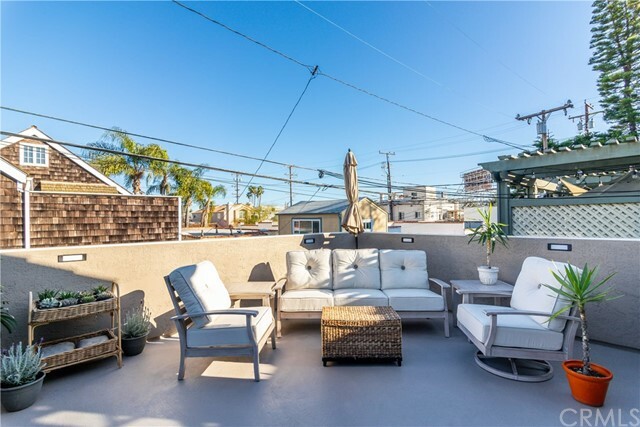 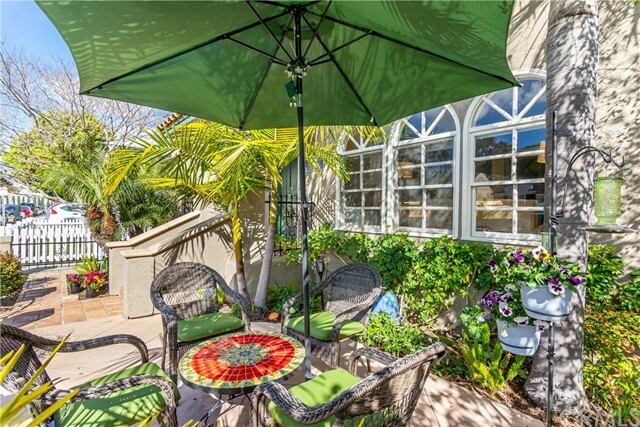 Completely landscaped and tiled outdoor patio space is set up perfectly for entertaining friends and family. 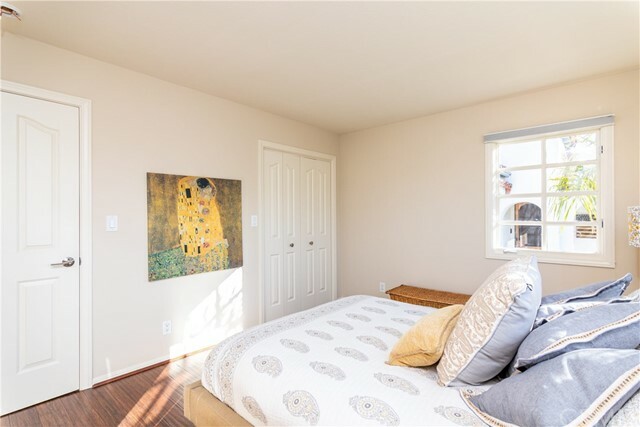 Bedroom and full bath complete the downstairs. 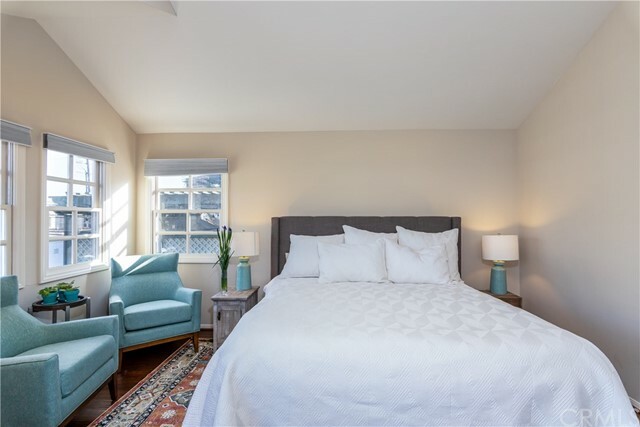 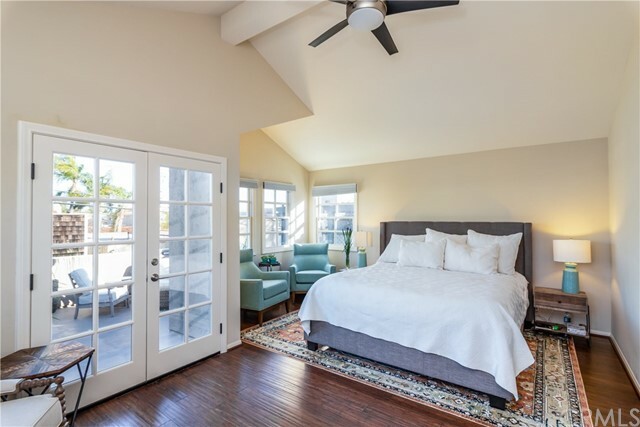 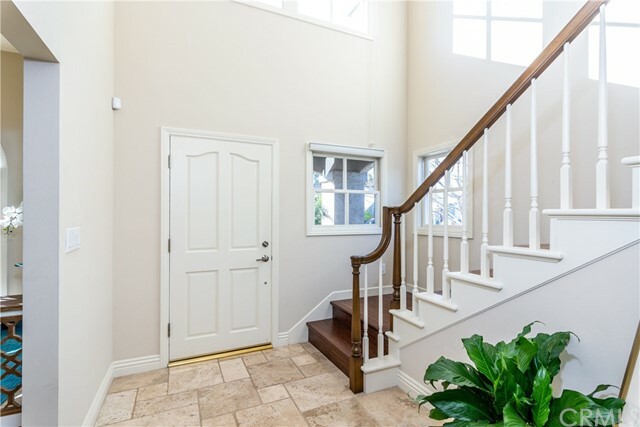 Upstairs master retreat with vaulted ceilings, separate sitting area, walk in closet, large sundeck and ensuite with jacuzzi tub, separate walk in shower and dual vanities. 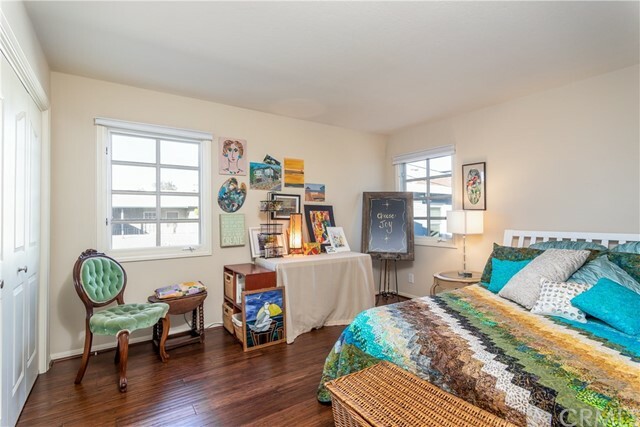 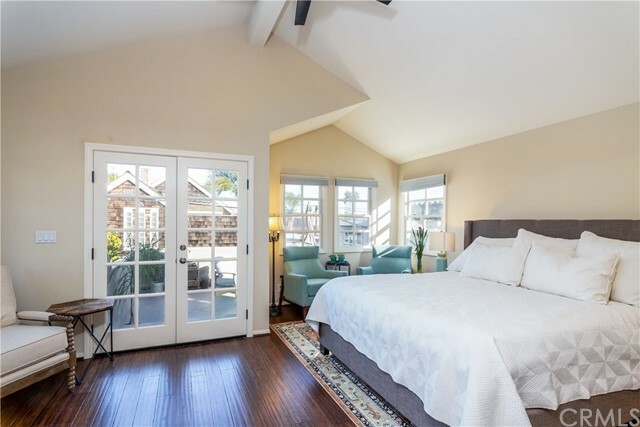 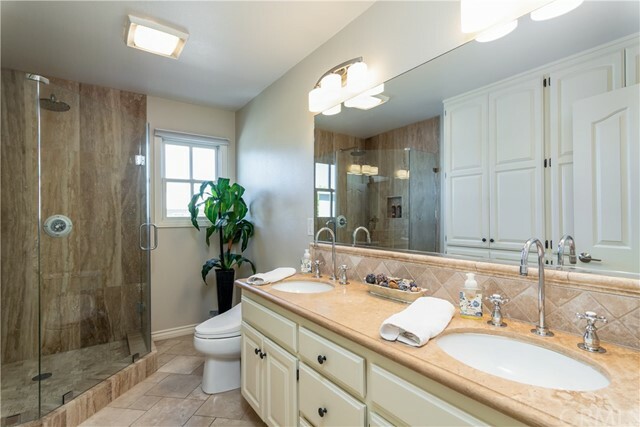 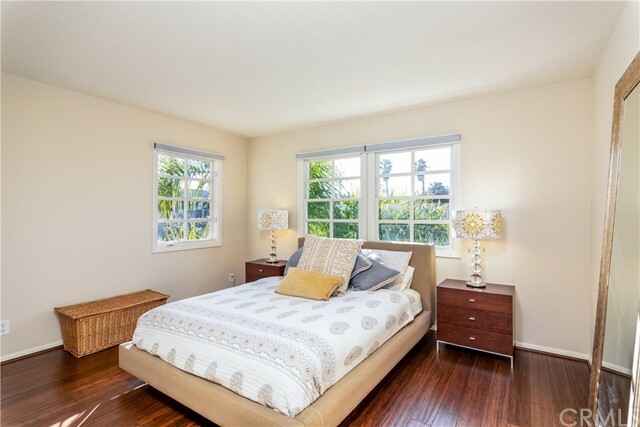 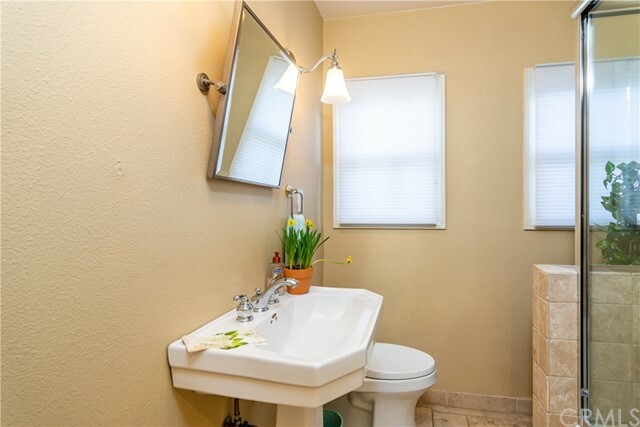 Two additional bedrooms share a nicely appointed bath with walk in shower and dual vanities. 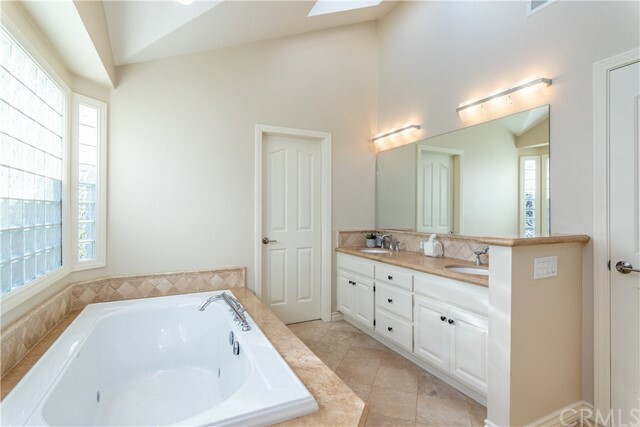 Laundry area completes the upstairs. 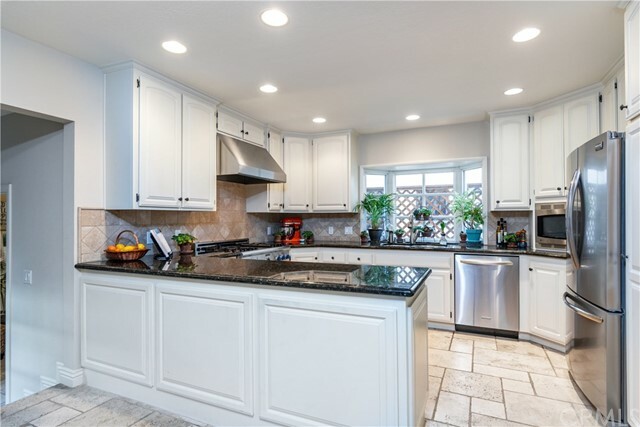 2 car attached garage with plenty of storage. 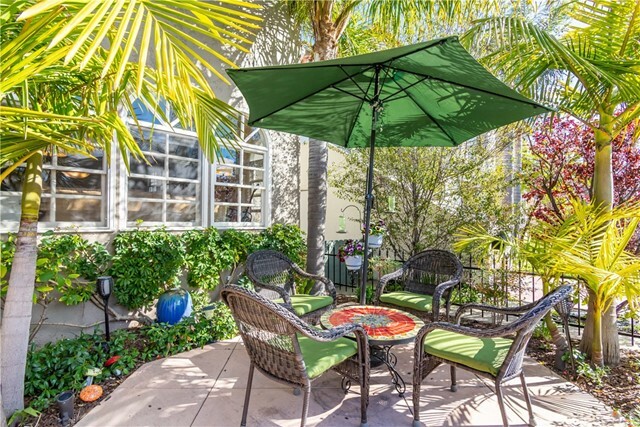 Close to the beach, parks, playgrounds and award winning schools.